Unity vs Unreal vs Native: How to Choose the Better Game Engine? It is not that one day you get and start designing a game. Game development involves a lot of efforts and planning. Unity vs Unreal vs Native; you need to determine which game engine is the best for you. 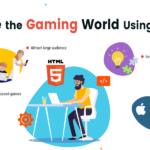 Unity game development or Native game development company, may it be anyone, you need to invest a lot of planning into it. 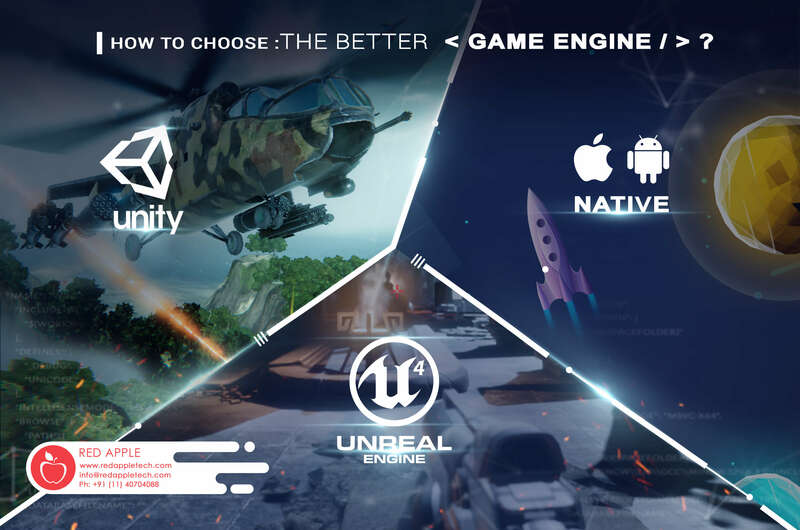 There are several aspects that you need to look for when you are comparing games such as unity vs unreal game engine or Unity vs native game engine. Quality: First of all, if you prefer a game with high graphics qualities you need to go for high-end game engines such as Unity. Time: When time is a factor of concern you may have to compromise on the quality, as games with good graphics need more time to develop. Rather, you will have to think which game engine is the easiest to use as using high-end game engines will need your team to get a hang of it first. 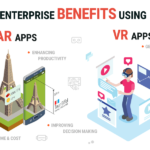 Compatibility: Once you have determined that you need to develop and deploy a mobile game you also need to think about how many platforms a game developed on a certain engine will take. 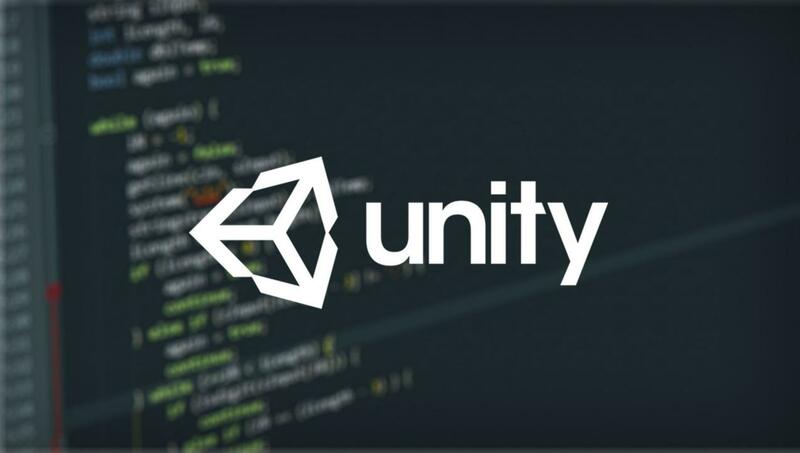 Unity is prominent and highly used game engine. It supports a massive range of platforms. On the other hand, Unreal engine is only compatible with some of the platforms such as Windows, MacOS, Android, etc. When it comes to Virtual Box support games developed using Unreal support devices such as HTC Vive, Oculus Rift, etc. 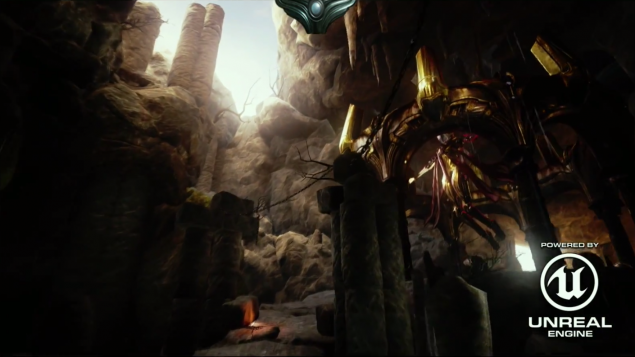 Also Read: Unity Vs. Unreal Game Engine: Which One is Better for Game Development? Native game engines are used to develop games specifically for a platform. 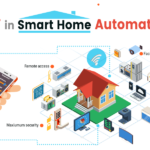 This offers flawless experience to the user and access to a range of device functions and features. A Native game can access installed functionalities such as cameras, microphones, GPS and more. The experience with Native games is seamless, as they use the full power of the integrated GPUs. What kind of Games are You Going to Create? 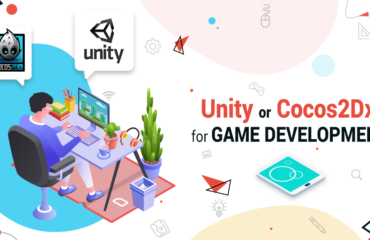 Even before you think about questions whether chose unity vs native game engine, why use unity game engine, which game engine is the easiest to use, it is crucial to determine what kind of game you are planning to create. Your game requirement may vary, you may want to develop a 2D arcade game or 3D first-person shooter game. You may want a game based on 2D and 3D environment. You may perhaps want a mini puzzle game with basic physics. 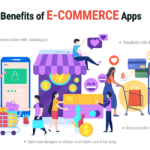 You may also want to decide on what platform your game will be played, whether a web browser, as an application or computer installed. Determining these factors will help you decide which game engine is best suited for you. Unity is amongst the popular tools for mobile game creation. Lara Croft and Angry Birds 2 are among the games developed on Unity. 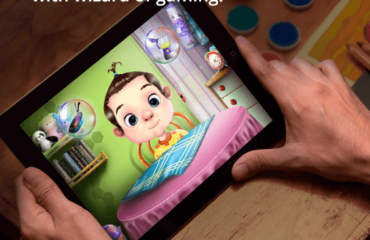 With Unity, you can develop games for Android and iOS phones. Unreal engine is a sophisticated platform for games that need impressive graphics. Unreal game is suitable for any platform including Android and iOS. 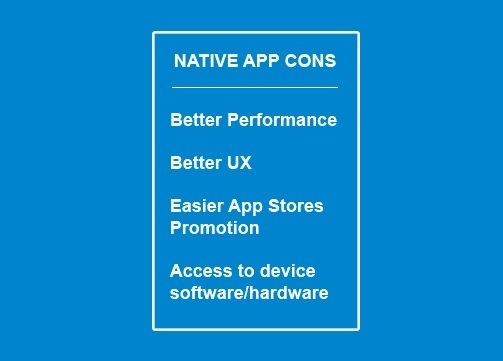 Native engines as mentioned are used to develop games which are compatible only with certain platforms. May it be a Unity game development or Native game development company, you need professional hands when it comes to developing games. 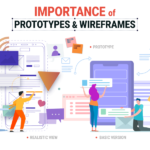 There is no answer to which game engine is the easiest to use as it may depend on the game you want to develop and your in-house teams’ expertise. 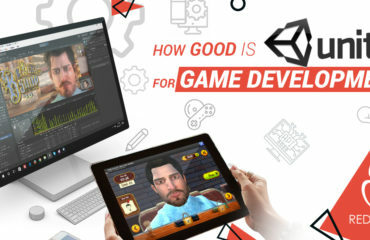 According to the industry, mobile game development is preferred through Unity. Even if you compare unity vs unreal game engine or Unity vs native game engine, Unity is said to have more games. However, this would ultimately depend on your game requirement. You may need a basic engine if your game is not so complex, but a proven engine such as Unity or Unreal is required for sophisticated games.